We use spreadsheets for just about everything. Excel or Google Sheets are the first stop for tracking any business process involving numbers. Paying contractors definitely fits the bill. But, what started as a great solution for paying a handful of contractors quickly becomes a management nightmare as that handful grows to dozens, hundreds, or (gasp!) thousands of contractors. That's where Payable comes in. Payable automatically handles all the tax and bank information collection you need to keep compliant. And, you can get started with just a couple tweaks to the spreadsheets you already have. You can start inviting the Workers from the Team Page. 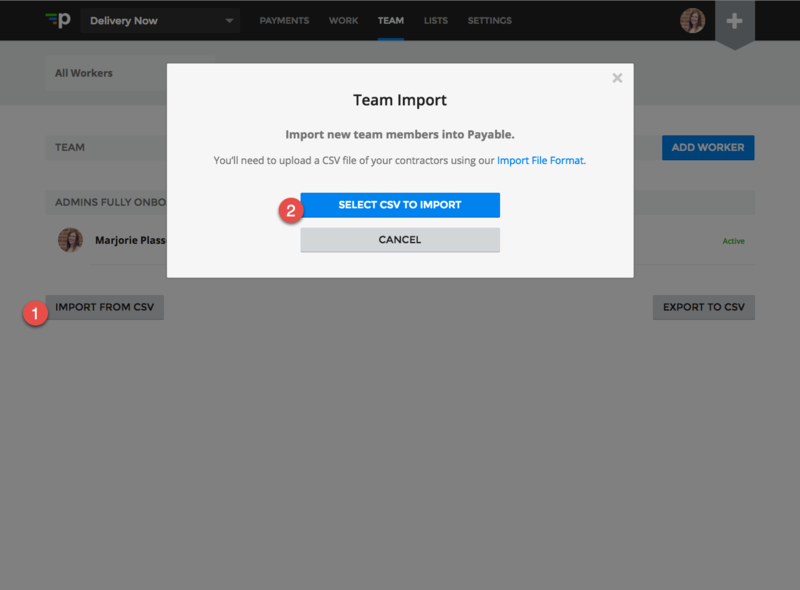 To do it in bulk, you can use the CSV Team Import. Your contractors will receive emails inviting them to Payable. Payable then handles collecting the necessary info. 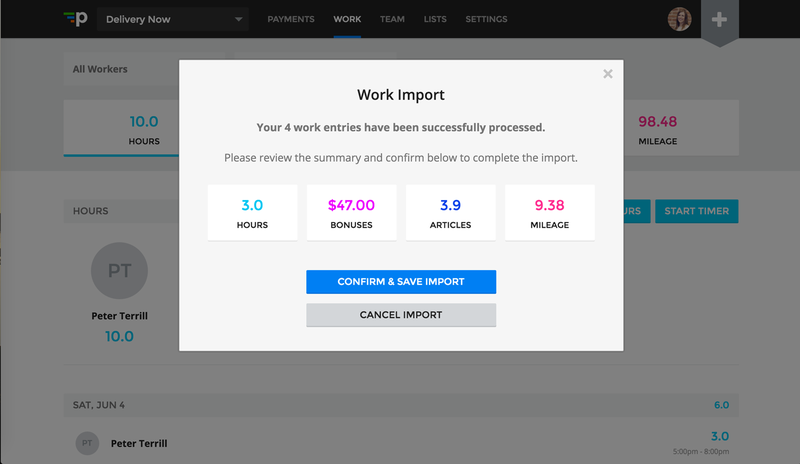 If you're getting an output from some other system of what work your contractors have performed, then Payable's Work Import is your best friend. There's no need to involve technical help. Just rename a few columns and Payable should be able to process your spreadsheet. After processing, all the work is totaled and payments are calculated. That's it. Give the totals on the Payments page a once over to make sure they're looking good. If they are, hit the "Initiate All Payments" button and your contractors will have their money shortly. Many Payable customers in finance and operations find the CSV Work Import to be a reliable way to update large amounts of contractor payment data. Instead of haggling for technical resources that are perpetually working on something else, non-technical folks can rejigger a spreadsheet, upload into Payable, and be done. If that sounds like you, sign up today and get started! 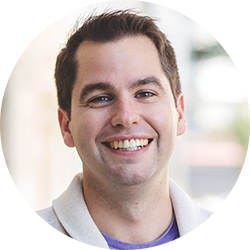 Tad is the Co-Founder and CEO of Payable.